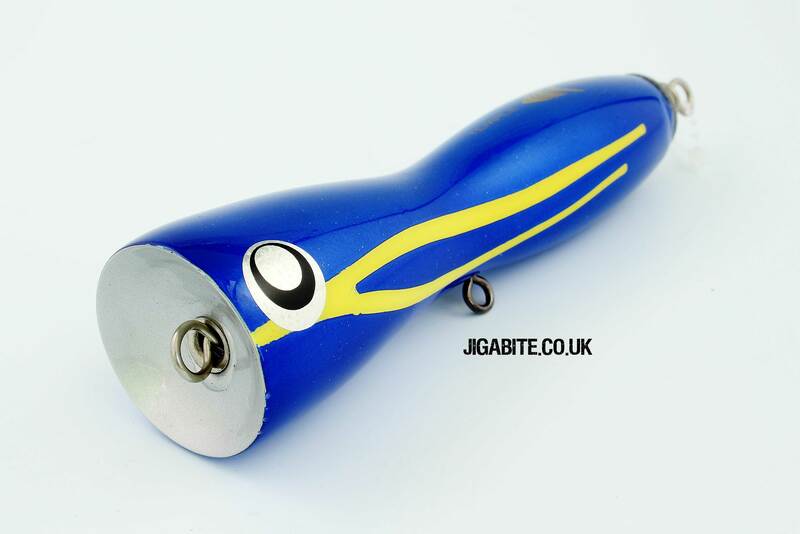 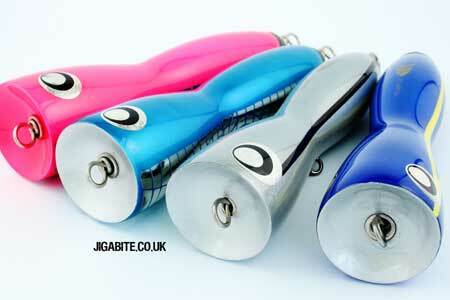 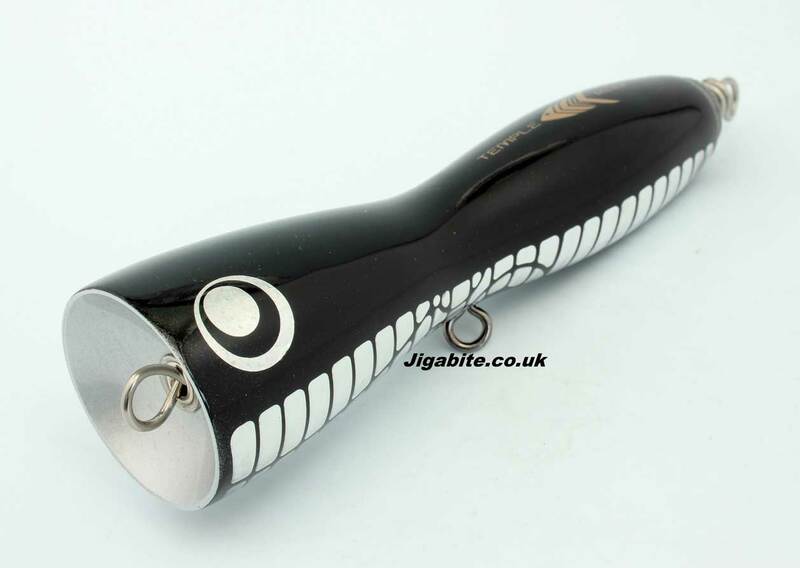 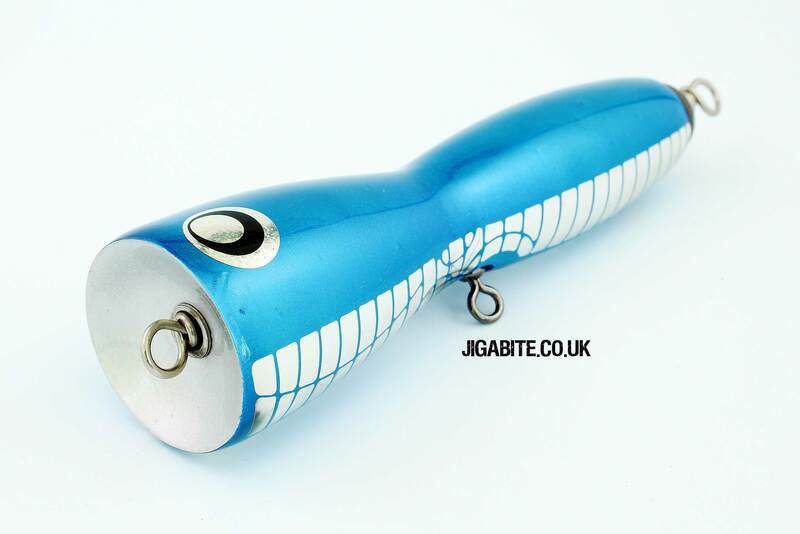 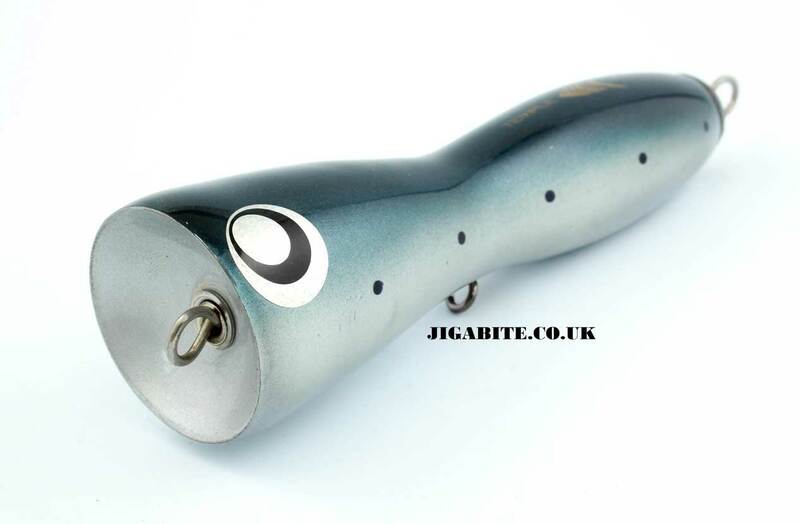 Ballista Tuna is designed for casting in windy and choppy conditions, the short and stubby profile allow the lure to cut into wind for good distances. 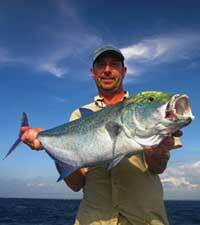 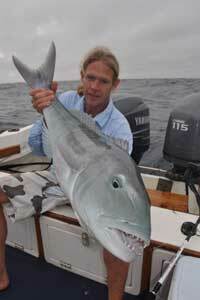 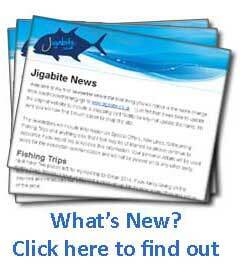 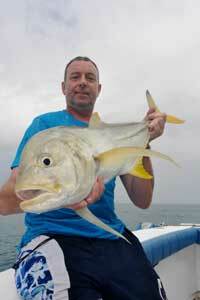 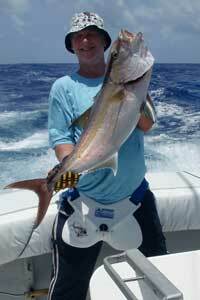 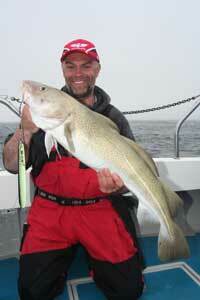 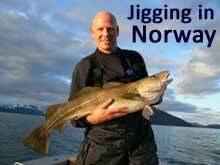 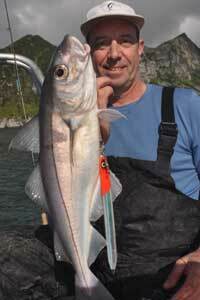 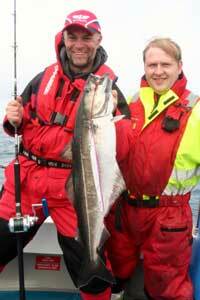 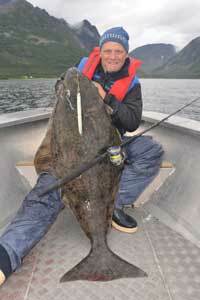 Enlarged cup size will make huge splashes that will attract fish even in choppy conditions. 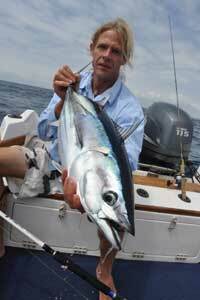 The Tuna variant of the Ballista is designed with all species of tuna in mind, and has proved extremely popular around Europe.